Dustin James Leighton is a voice actor best known for his work on prime-time television including the Super Bowl, Emmy winning productions and commercial campaigns for multiple national brands. His voice has resonated on the Dodge “Welcome to the Brotherhood of Muscle” national campaign and introduced musical artists including Red Hot Chili Peppers and Bruno Mars. He is also part of the Transformers franchise. With almost 15 years of voice actor experience, Dustin utilizes a latest-generation, network-approved recording studio featuring Pro-Tools HD, ISDN, Source Connect, Phone Patch and file upload capabilities. To view Dustin's On-Camera work click here. When two time winner of the Daytona 500 Michael Waltrip was looking for a side kick on his new Aaron’s national radio campaign, Dustin received the call. The two worked to create a spontaneous banter that has left listeners laughing across the USA. Along side Terrell Owens and Vince Young, Dustin was invited to voice the fictional movie trailer for “Gouda Bacon Cheeseburger: A Cheesy Underdog Story.” The campaign recorded locally in Santa Monica and aired across the U.S. and Canada. What began with one session, 9 months later turned into a network contract. To date, Dustin has branded Nascar, Baseball, Alpha 8, FIFA World Cup, College Football and The Ultimate Fighter. Secrets of the Hive premiered on the Smithsonian Channel to rave reviews. The feature follows the lives of bees. Dustin patched in with the German production team via Source Connect to narrate the film. 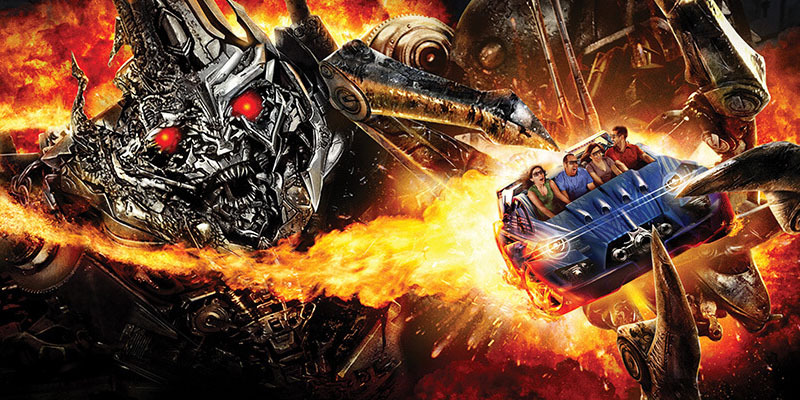 Dustin worked with Universal’s Creative Team under the guidance of Michael Bay to develop the voice and persona of Autobot Evac for Transformers the Ride. Six months later, he received his own action figure.